We would love to serve you and your family! 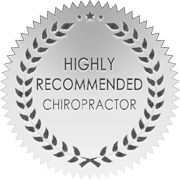 Message us below to book your complimentary consultation or you can call us at 719-301-5781! If you have questions, comments, stories of healing. We want to hear them!